In January 2014, the federal appeals court in Washington, D.C., trashed (PDF) the Federal Communications Commission’s “Open Internet” rules. Translation: The judges killed Net Neutrality. 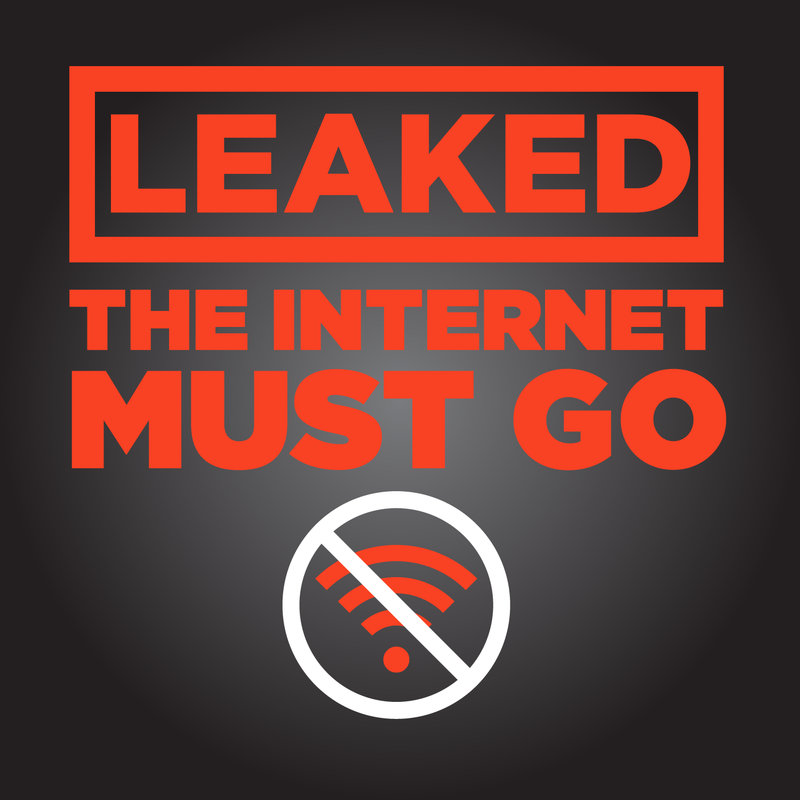 And in April 2014, proposed rules by the FCC would allow discrimination of content by ISPs. But there's hope -- and now is the time to act. The FCC just lost in court -- but FCC Chairman Tom Wheeler can still take action to defend an open Internet. The Center for Media Justice is a national movement building intermediary to strengthen the communications effectiveness of grassroots racial justice sectors, and sustain a powerful local-to-local movement for media rights and access. 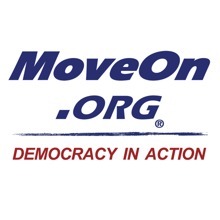 MoveOn is a community of more than 8 million Americans from all walks of life who use innovative technology to lead, participate in, and win campaigns for progressive change. 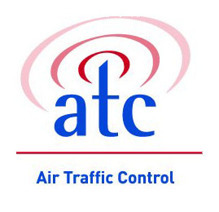 Air Traffic Control (ATC) provides strategy and support to cultural leaders so they can play an effective and vital role in the promotion of social justice. 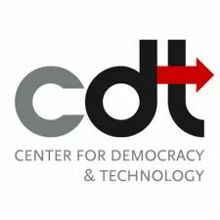 The Center for Democracy and Technology is a Washington, D.C.-based 501 non-profit organization whose mission is to promote an open, innovative, and free Internet. CREDO is an American for-profit mobile virtual network operator headquartered in San Francisco, California. CREDO's mobile network operator is Sprint Corporation. CREDO Mobile is a division of Working Assets. Demand Progress works to win progressive policy changes for ordinary people through organizing, and grassroots lobbying. 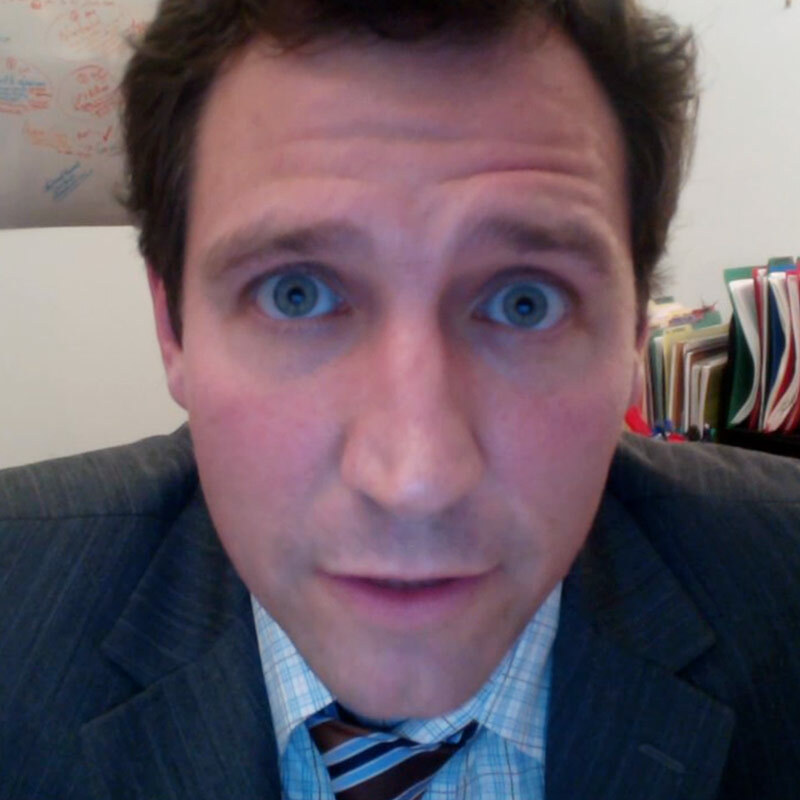 In particular, we tend to focus on issues of civil liberties, civil rights, and government reform. 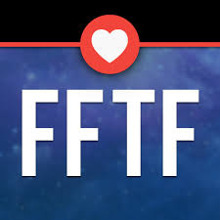 Free Press is building a powerful nationwide movement to change media and technology policies, promote the public interest and strengthen democracy. Future of Music Coalition is a U.S. 501 national non-profit organization specializing in education, research and advocacy for musicians with a focus on issues at the intersection of music technology, policy and law. Hattery is a start-up incubator and an education and events space in the heart of the San Francisco's SoMa district. We're a community of entrepreneurs working on products and technologies that will make a positive impact on the world. Louder is the first crowdfunded media buying platform that let's you spread the word about ideas that matter. NATOA is a national association representing local government jurisdictions and consortiums, including elected and appointed officials and staff, who oversee communications, broadband and technology. The New Organizing Institute is an organization that provides trainings, technology, and voting information to political organizers. The Open Technology Institute formulates policy and regulatory reforms to support open architectures and open-source innovations and facilitates the development and implementation of open technologies and communications networks. Progressive Change Campaign Committee (PCCC) and its over 950,000 members nation-wide believe in fighting for bold progressive change. It’s not enough to agree with us on the issues we champion — heroes in Congress and candidates on the campaign trail that we support also believe in fighting for these values. Public Knowledge is a non-profit Washington, D.C.-based public interest group that is involved in intellectual property law, competition, and choice in the digital marketplace, and an open standards/end-to-end internet. The Sunlight Foundation is a nonpartisan nonprofit founded in 2006 that uses the power of the Internet to catalyze greater government openness and transparency. 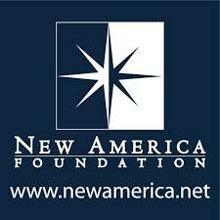 They provide tools, open data, policy recommendations, journalism and grant opportunities.